Looking to make next step into the Games Industry Muir Halleron is volunteering with Games Development studio Atom Republic. 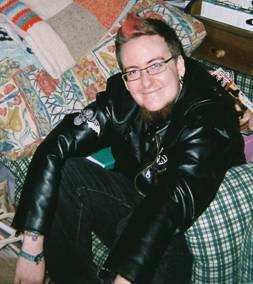 Muir who’s originally from the US now lives in Leeds with son and cat, has been with Train2Game for three years. At this stage coming to the end of the course and looking at City & Guilds qualifications. Muir is volunteering with Atom Republic as a moderator, working on its Atom Universe social world, a project which is now available on PS4 and Steam. Muir sees networking and working with professionals as a huge plus and has learnt a great deal from the experience. Now plans to use the experience to get into making games or as a foot in the door as a moderator or QA. Mark Cerny will be inducted as 2014’s Development Legend at the Develop Industry Excellence Awards in Brighton, UK on July 9th. His debut game at age 18 was Marble Madness for Atari in 1984, the first release in a sparkling career that saw him travel the world working on major hits such as Sonic the Hedgehog 2, Crash Bandicoot, Jak & Daxter, Spyro the Dragon, Ratchet & Clank, Killzone 3, and Uncharted: Drake’s Fortune. 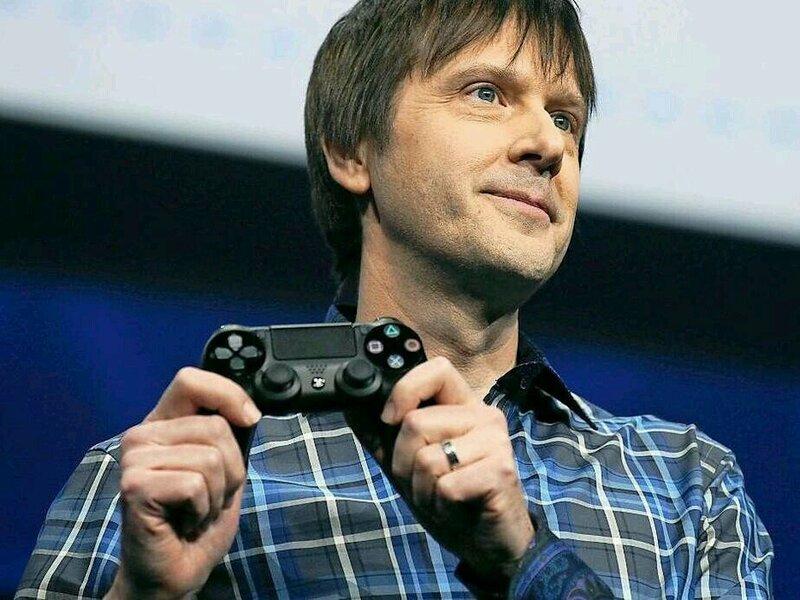 Most recently Cerny is celebrated for being the mastermind behind the technical architecture of Sony’s PS4 console. 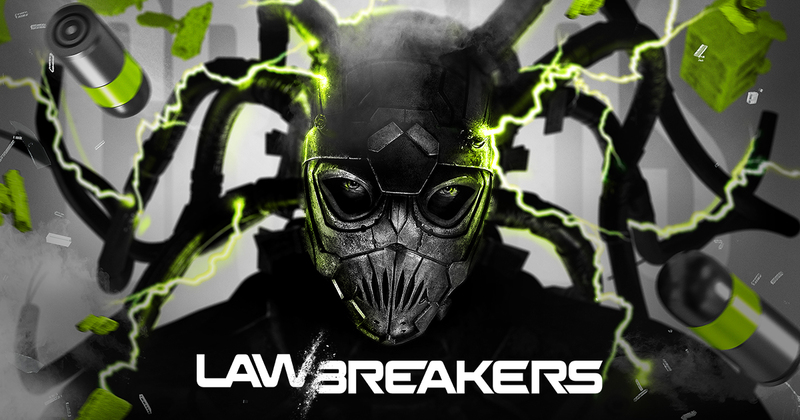 The device for which he was lead system architect has already sold over seven million units, just six months after release – a games industry record. You can book a table or single seat at the event by contacting Kathryn.Humphrey@intentmedia.co.uk or calling 01992 535 646. Sony announced PlayStation Now last night, a streaming game service that will allow people to play PS3 games on PS4, Vita, and Bravia TVs via cloud-based technology. 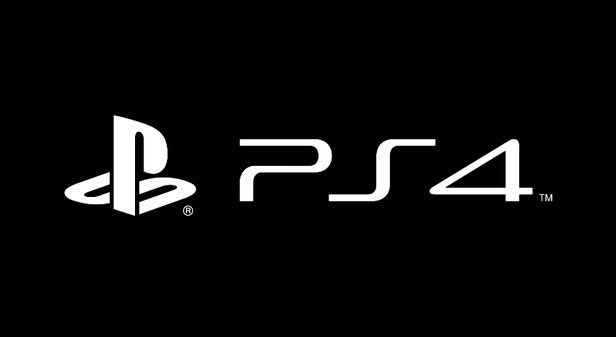 The service will first be available on PS3 and PS4, which should alleviate some criticisms of Sony’s latest console not being backwards compatible. Streaming games between Sony devices is only the beginning, however, as the company is aiming to expand into third-party hardware. The idea is that people will be able to play the same game on all their online devices and it will seamlessly transfer trophies, messages and save data. Intriguingly, Sony noted this service will be used to rent games, though it didn’t go into detail on exactly what the options will be for that. “Gamers can rent by title for specific games they are interested in, or they can choose a subscription that delivers additional value with the ability to explore and play many games available across a wide variety of genres,” Sony stated. “PS Now will allow users to engage in the world of PlayStation, whether they’re existing fans or have never owned a PlayStation platform,” said president and group CEO of SCE, Andrew House. 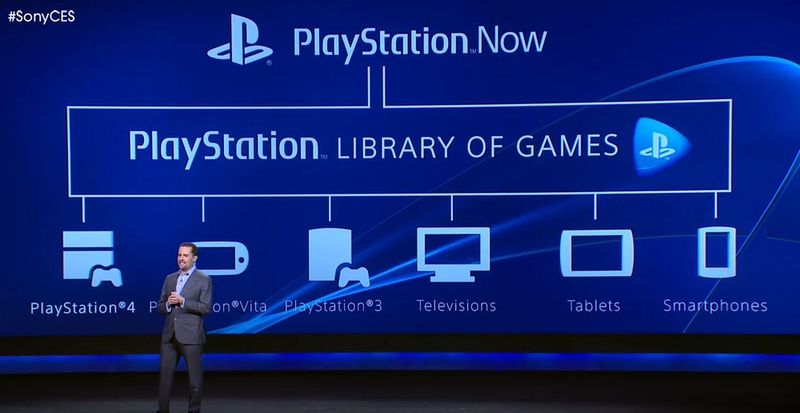 There’s still a lot we don’t know about PS Now but we do know it will increase the popularity of Sony if they can bring their back catalogue to smart phones and tablets as well. GAME, the UK’s leading video game specialist, is giving UK gamers chance to get involved with a hands-on of the PS4 weeks ahead of its November 29th launch. Sixty-two GAME stores across the UK will be extending their opening hours to host an incredible and exclusive event in the latest of GAME’s highly-rated lock-in series. The lock-ins will take place after normal trading hours, giving lucky gamers the chance to experience the power of the Playstation 4 in a unique environment and be one amongst some of the first gamers in the UK to get hands on before it’s released! Gamers can get their hands on the Dual Shock 4 controller and Fifa 14 in its next gen glory alongside Octodad: Dadliest Catch, Knack, Super Mother Load, Pinball Arcade and Contrast! On top of this, gamers will be able to get their pre-orders down on all the great upcoming Playstation 4 product such as the GAME exclusive editions of Call of Duty: Ghosts and Assassins Creed: Black Flag. To reserve your place you can register at your nearest participating store, either in person or by sending the store a tweet. Spaces are limited and will be chosen on a first-come, first-served basis. Gamers must be 16 or over to register and attend. ID will be required for entry. During Monday Night Football the very first PlayStation 4 advert was shown. The trailer is beautiful and to me reminds you of the beautiful escapism that games can bring.